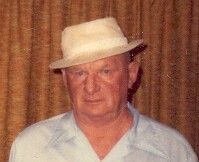 I am adding the photos I have of Weathers family members. Click on a photo to enlarge it. If anyone has family photos they would be willing to provide for use here, please contact me. first wife of John Harding Weathers. 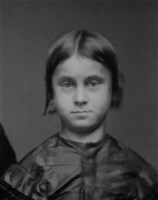 Mary Amelia Bradley as a young child. 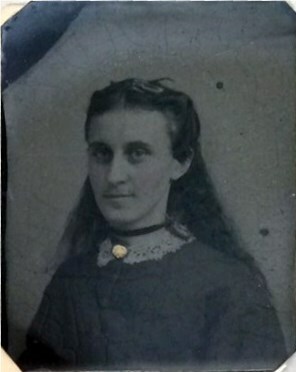 second wife of John Harding Weathers. son of Fred Green Weathers. 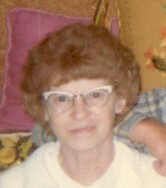 wife of Harold Ronald Weathers. 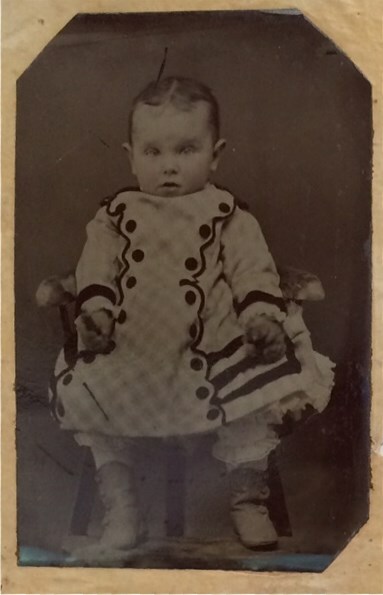 daughter of Fred Green Weathers. 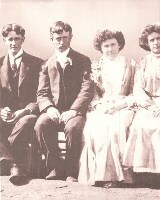 Cornelius Rakestraw and Clara Simon Wedding. 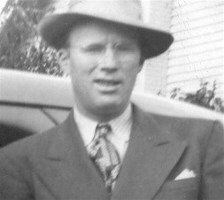 second husband of Hazel Margaret Weathers. 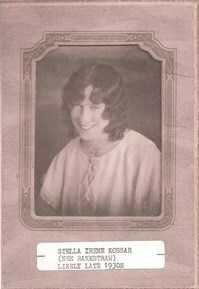 sister to Earl LaVerne Rakestraw.